Cobblestone East is Anderson's little hidden gem! 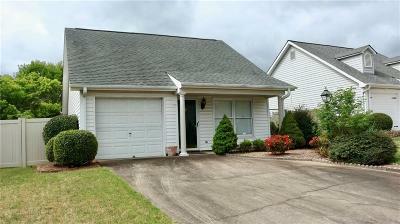 This patio home features 3 bedrooms and 2 baths. One car garage and lots of closet and storage space! Patio overlooking fenced yard. This home won't last long so call today for your private tour!